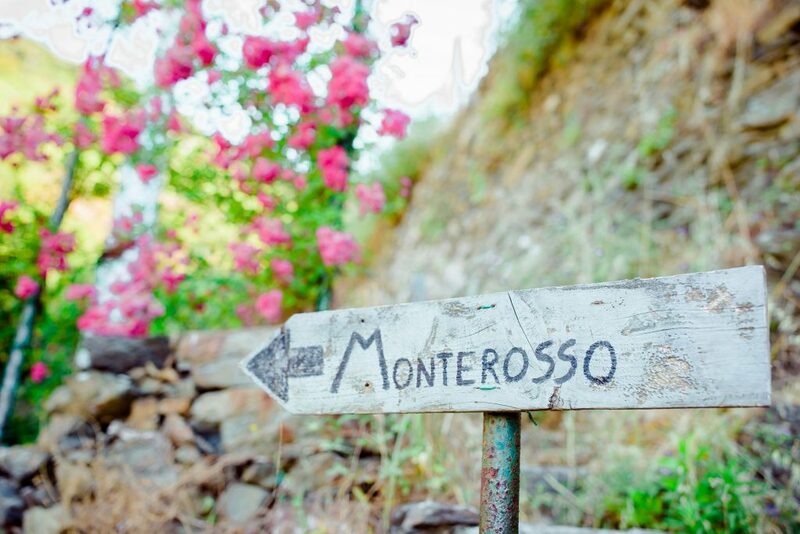 Thanks to its key location surrounded by greenery, Casale Amati inspires contact with nature. 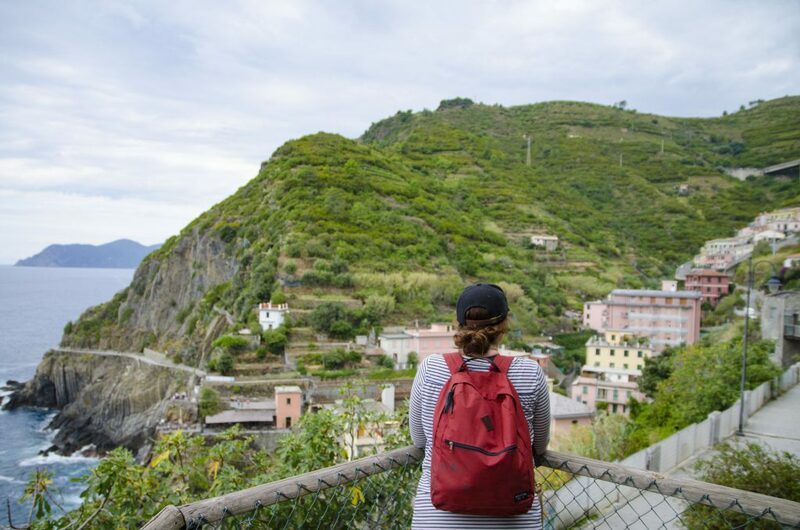 Lovers of hiking and long walks will be delighted to find that just a few kilometres from the Casale, some of the most beautiful hiking routes in Italy are to be found. 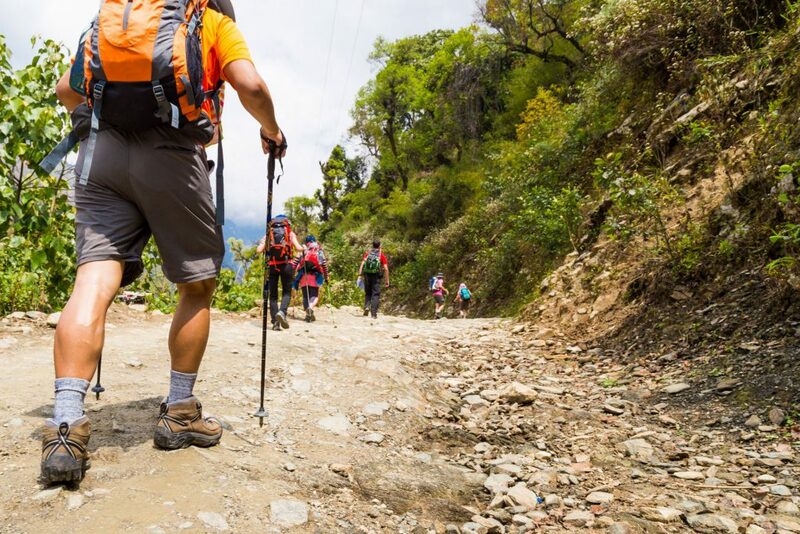 For those looking for something a little more testing, long and short hiking routes recommended by CAI are accessible by taking a short car ride to get started. 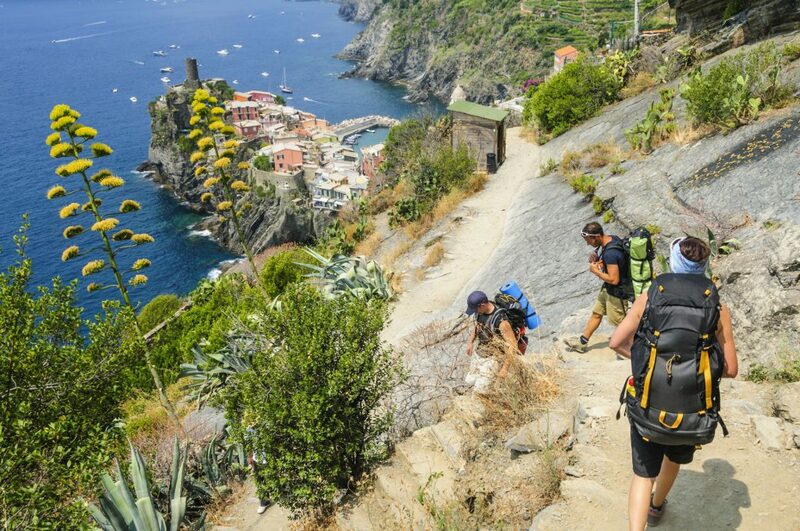 Numerous spectacular hiking routes in the nearby Cinque Terre can be reached by train. 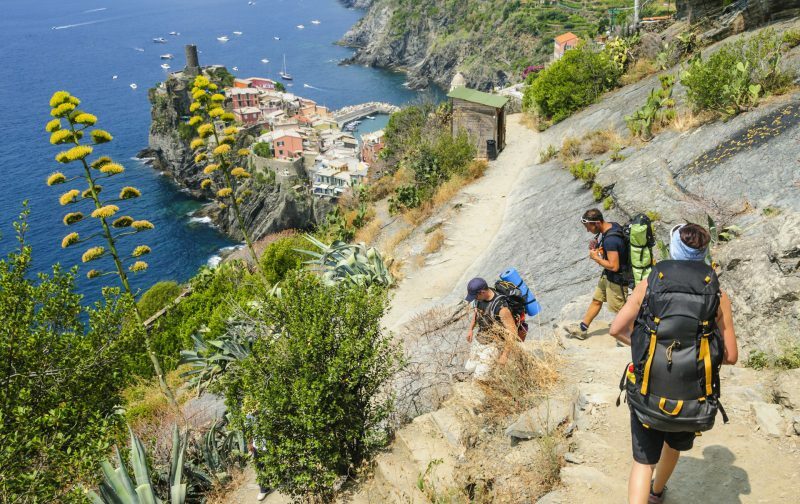 All of these villages are connected by train but can also be reached through amazingly beautiful walkways, similar to the mountain walks but with the added bonus of breath-taking sea views. 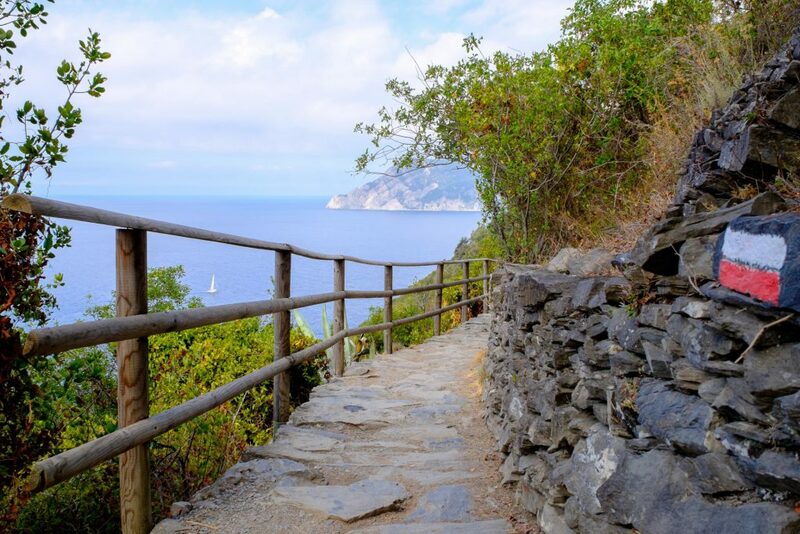 There is for example a lower pathway such as the Sentiero Azzurro, other higher and panoramic ones recommended by CAI and others further up the mountainside. 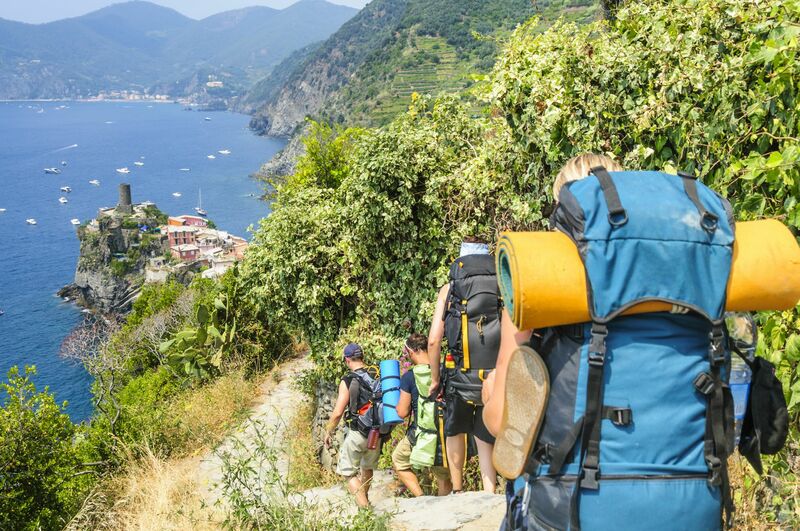 We suggest you contact one of the many tourist offices in the Cinque Terre to find out which paths are currently open (occasionally some paths have to be temporarily closed for safety reasons due to landslides and bad weather) and which of them is most suitable to your needs and physical abilities. 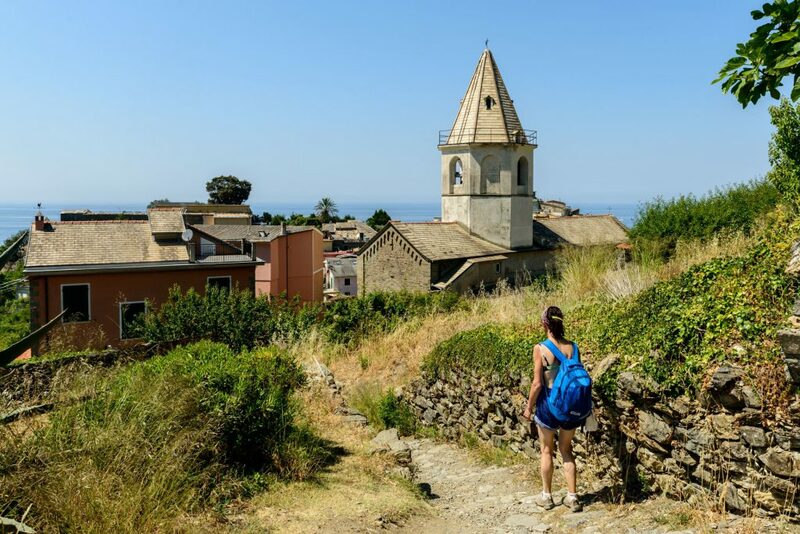 Furthermore, not far away from the Casale, you can find the Via Francigena, the ancient route that connected Canterbury to Rome and down to ports in Puglia in southern Italy during the Middle Ages. Locally, and just a few minutes by car, you can access the TAPPA 25 section, a 28,6 kilometres long path which links Sarzana to Massa. 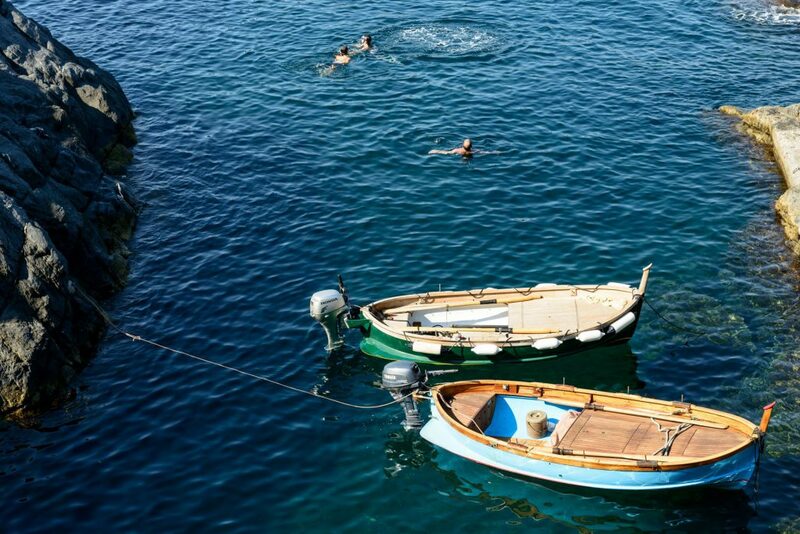 One of the main attractions along this specific route is the nearby archaeological area of Luni, an antique port from where pilgrims taking the Francigena route boarded boats destined for Santiago. 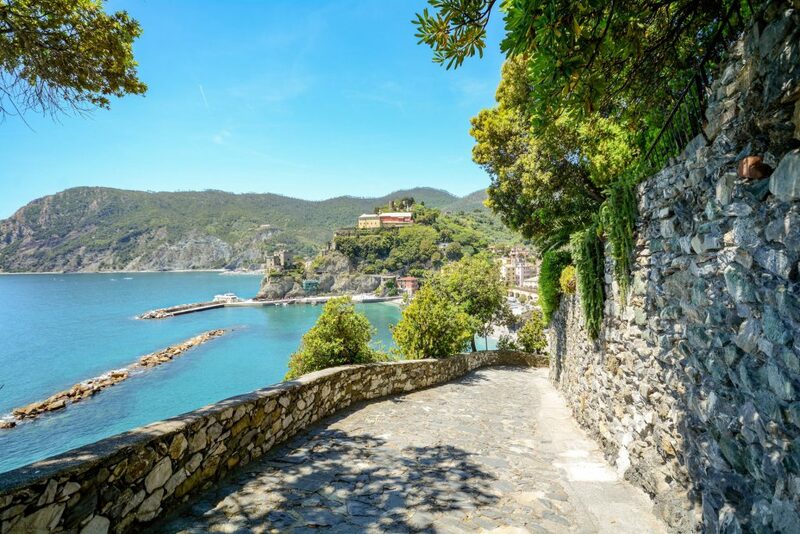 Once passed the town of Avenza, you will find yourself on a delightful path passing through vineyards and with breath taking views of the Apuan Alps and panoramic views of the sea. The historic city centre of Massa is the finishing point of this section of the Via Francigena. 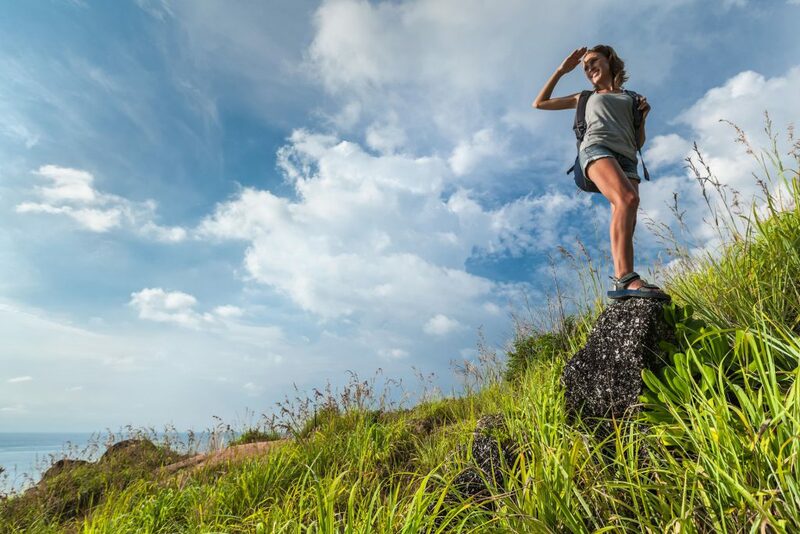 So… backpack on your shoulders, hiking shoes and walking sticks ready, a quick check on the weather, a bit of common sense and enjoy your day out! NOTE: the stuff declines any responsibility for any accidents occurring while walking the previously outlined and recommended paths. We also decline responsibility for any variations concerning modifications to the state of the paths outlined here. Whilst hiking, it is the individual’s decision to choose how far to go and when it is time to stop.